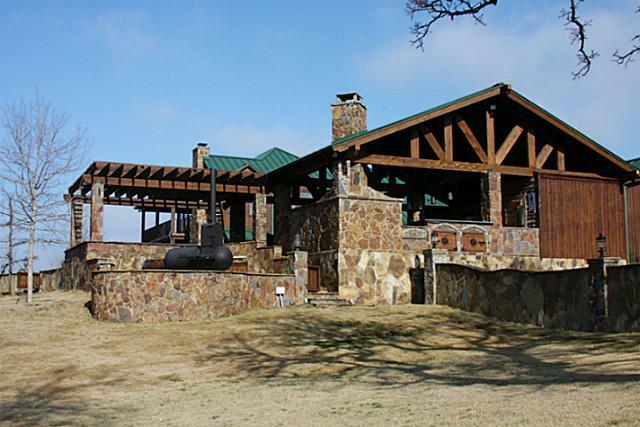 Fox NFL Sunday’s co-host and retired Pittsburgh Steelers great, Terry Bradshaw, is selling his $9.95M ranch in Thackerville OK according to Trulia.com. 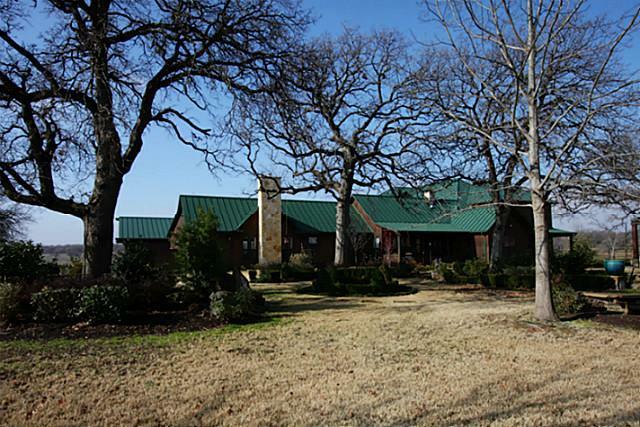 Bradshaw’s custom built equestrian house is 8,600 sq-ft and has 6 bedrooms, 6 full bathrooms, 2 partial bathrooms, and is situated on 744 acres. 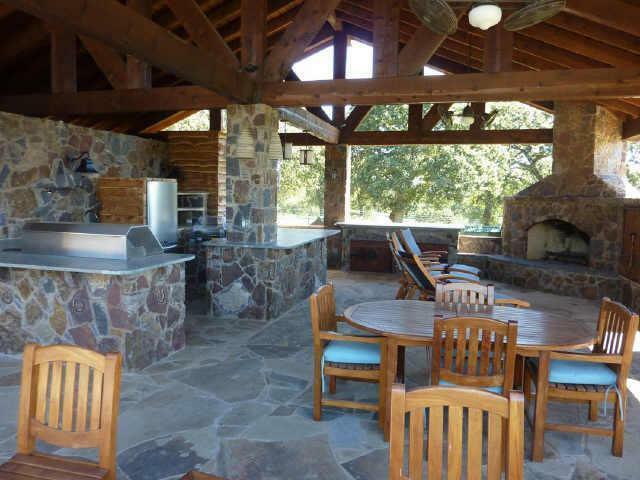 The home also has an additional 1,000 sq-ft of living space outside that includes a kitchen, bar area and firepit. 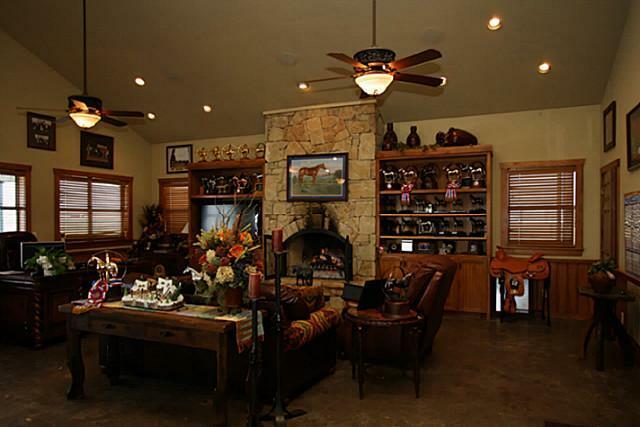 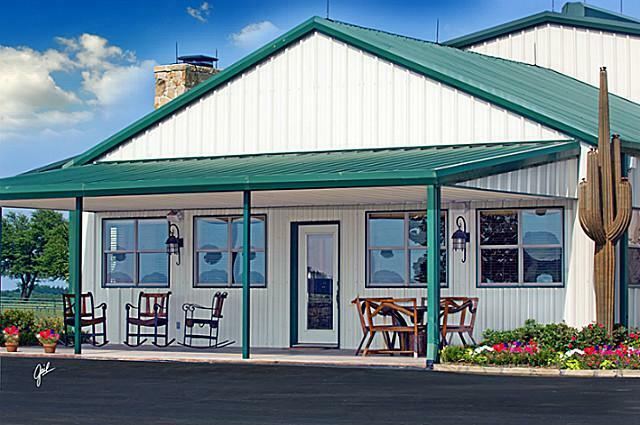 Bradshaw’s huge acreage estate also features a 50 stall mare barn with lab and office and a 75×140 covered arena, a 20 stall show barn, and a 4 stall stallion barn. 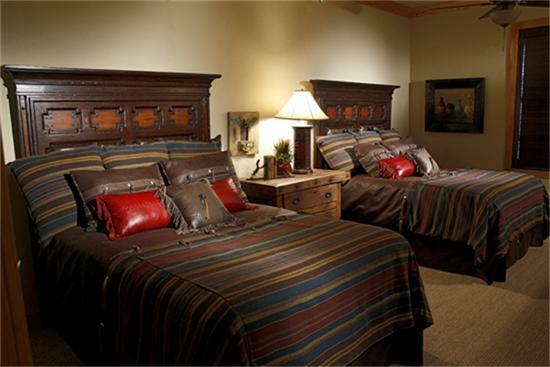 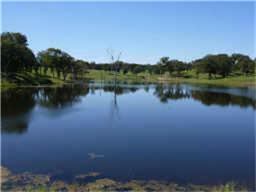 The ranch is also a 60 minute drive to the Dallas/Fort Worth area, even though it is in Oklahoma. 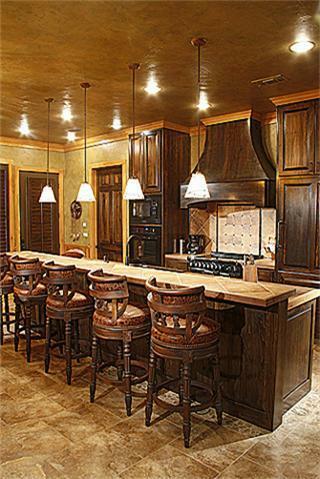 Bradshaw is also selling his other custom built home in Bradenton, FL. 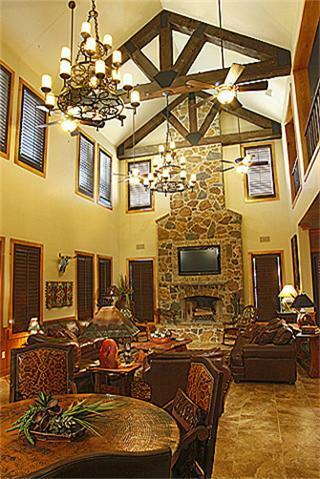 His Florida home is located within Concession Golf Course, and even though Bradshaw custom built this home, he’s actually never lived in it. 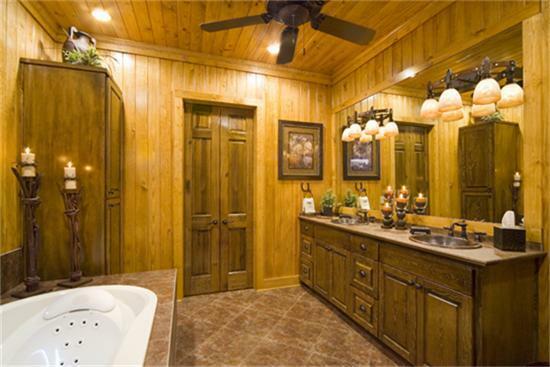 Listed by Ebby Halliday, REALTORS. 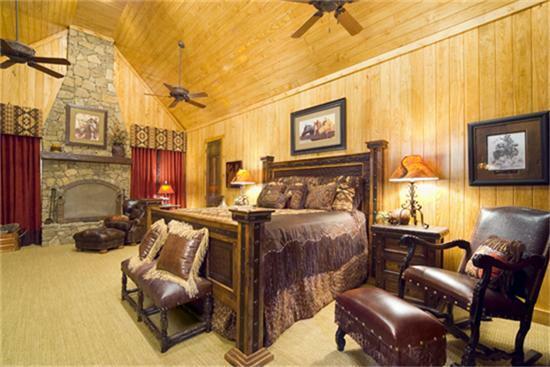 Content and photos courtesy of Trulia.